Very often Jesus passed by! 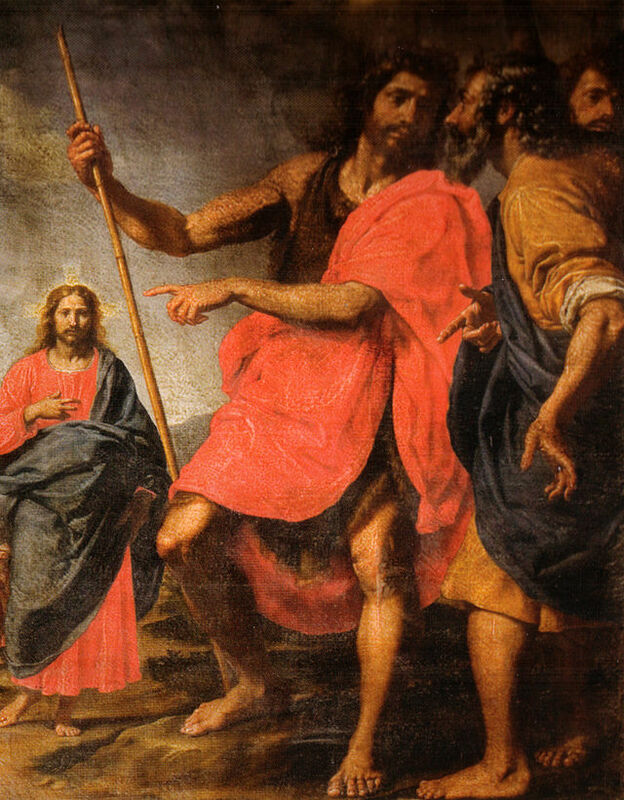 In the gospel today he passes by John and two disciples. When the two followed after him, then he turned round and the friendship started. Something about Jesus – what they had heard of him, or the grace flowing from him, got them moving. Only then did he connect with them. Jesus never forced himself on people. His way of invitation was by attraction, not by threat or by high preaching. He noticed people, he noticed their needs, he had time for them, and most of all he had compassion. Whatever about Jesus, they wanted to stay all day with him in his home. This means they wanted to hear him, watch him, get a sense of what was at his centre. At the centre of Jesus’ life is a living heart: the heart that reaches out to all to draw us all into the love of the Trinity. We are never neglected nor ignored by Jesus Christ. And the end of the day with Jesus, Andrew got his brother Peter; and whatever Jesus saw in Peter, he gave him a new name. This is the beginning of the community of disciples we now call the church. It began with simple attraction and connections, so much that people left a lot to follow him. This entry was posted in Gospel of John, Gospel Reflection, Liturgy Resources, Prayer Resources, Scripture, Year B and tagged Andrew, attraction, Beginning, Cephas, Community of Disciples, Donal Neary SJ, Gospel Reflection, Gospel Reflection for 18th January 2015, Invitation, January 11th 2015, Jesus, John the Baptist, Messiah, Peter, Rabbi, rock, Scripture and Reflection for 2nd Sundary Ordinary Time Year B, Simon Peter. Thank you for your comments – we apologise that we have been late with recent postings and hope that this won’t happen again. Thank you for your interest. Every Blessing to you. If you would like the reflection sent to your e-mail address, I will do so. E-mail me at sfx@jesuit.ie. Donal sj.